Barneys Farm - L.S.D.. Free US delivery. L.S.D. gets it name for its powerful, trippy effect. The intense, almost psychedelic smoke, has strong earthy undertones mixed with a sweet, musky smell of chestnuts. 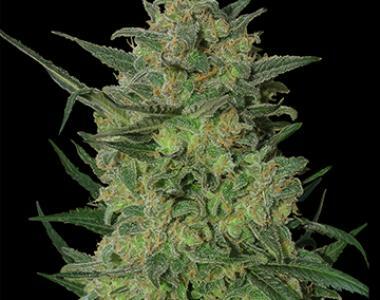 This Indica strain was developed from ancient genetics by crossing Skunk #1 with a potent Mazar. LSD is a hardy, disease-resistant plant that responds well in all grow conditions. With just a little care and attention, the LSD strain will give the grower high-yielding plants, averaging 24% THC levels.